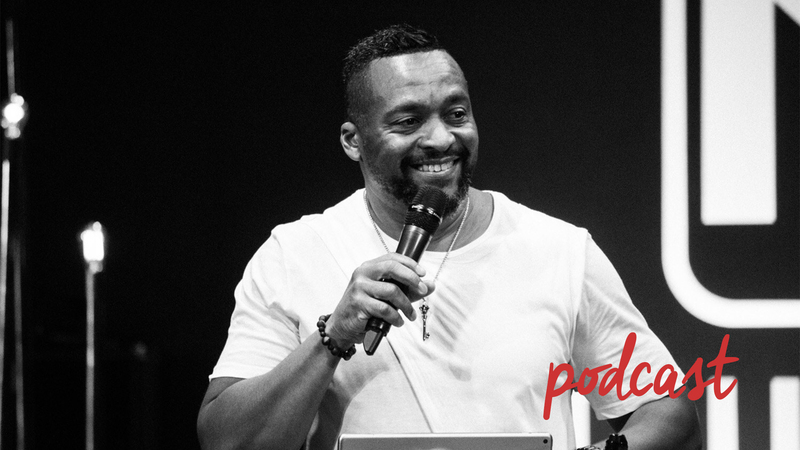 Citadel Church | Connecting you to God and developing you for influence. Join us as this series continues in the month of April. Meeting at the Hilton Bellevue. 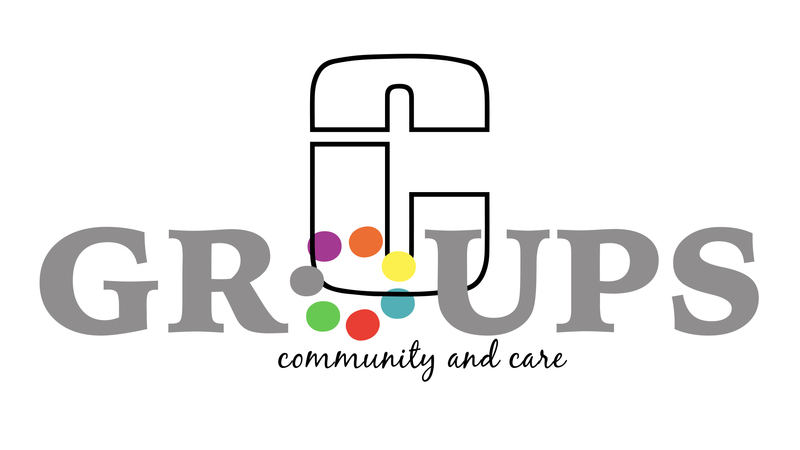 We encourage everyone to be involved in a C Group, Citadel's small group system, which is an expression of our desire for community & care. Please click here to find current groups. 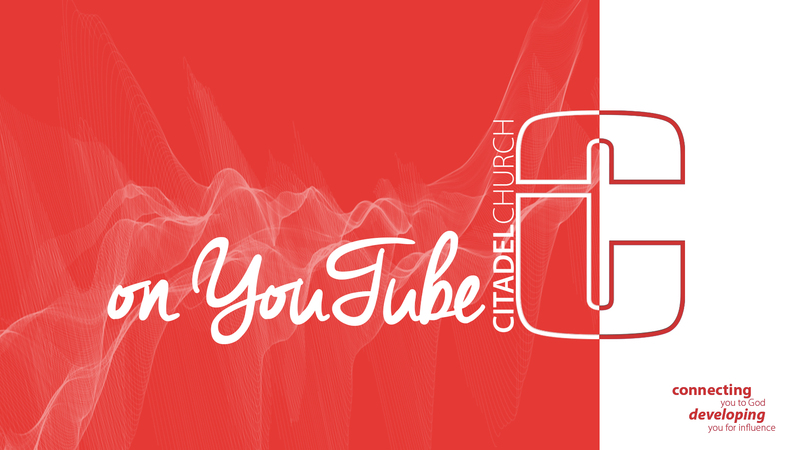 Download Our Citadel Church App! Join us for service this Sunday @ 10am at the Hilton Downtown Bellevue. We also have The Cure service at 7pm on the first Wednesday of each month at the same location. There is ministry for every age. We look forward to seeing you soon. For more location and service information click the button. A contribution to Citadel Church is a wonderful way to spread the love of Jesus. Your financial gift to Citadel Church not only empowers us to reach the lost for Christ locally, but a percentage of each dollar donated also works in the nations. We feed the poor, house orphans, and rescue children from slavery. Thanks for contributing! 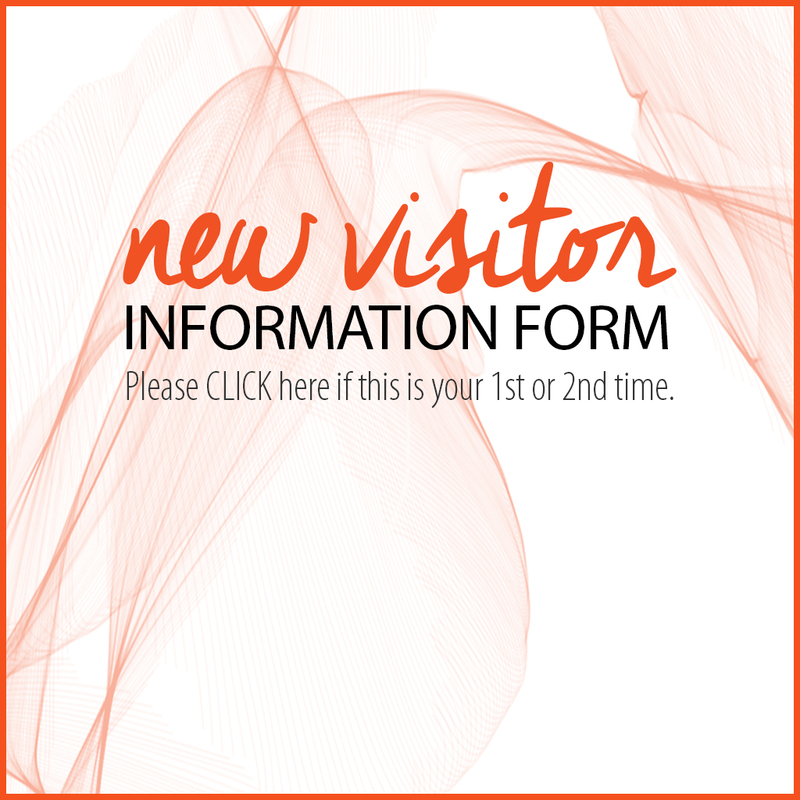 We know that there are a few circumstances that may prevent you from attending church. We stream our services live just for those times. We archive each teaching so that you don’t miss a thing when traveling or if you live in another city. Enjoy your streaming experience. May God richly bless you as you experience the power and love of God through the miracle of media.